Dominic joined the Board in 2016 after attending a tSB BBQ and witnessing what this organization does to empower youth. He credits his Mother for instilling a passion to help others by watching her create and direct a literacy program for immigrants. He started early with helping youth; in high school, he was a mentor/coach for physically handicapped kids at the local middle school. Dominic is originally from Price City, UT and moved to Seattle in 2013 with family after taking a position at Zillow Group where he currently works. He has lived in many beautiful states but fell in love with the PNW after experiencing the amazing summers. Dominic believes his greatest achievement is his family. 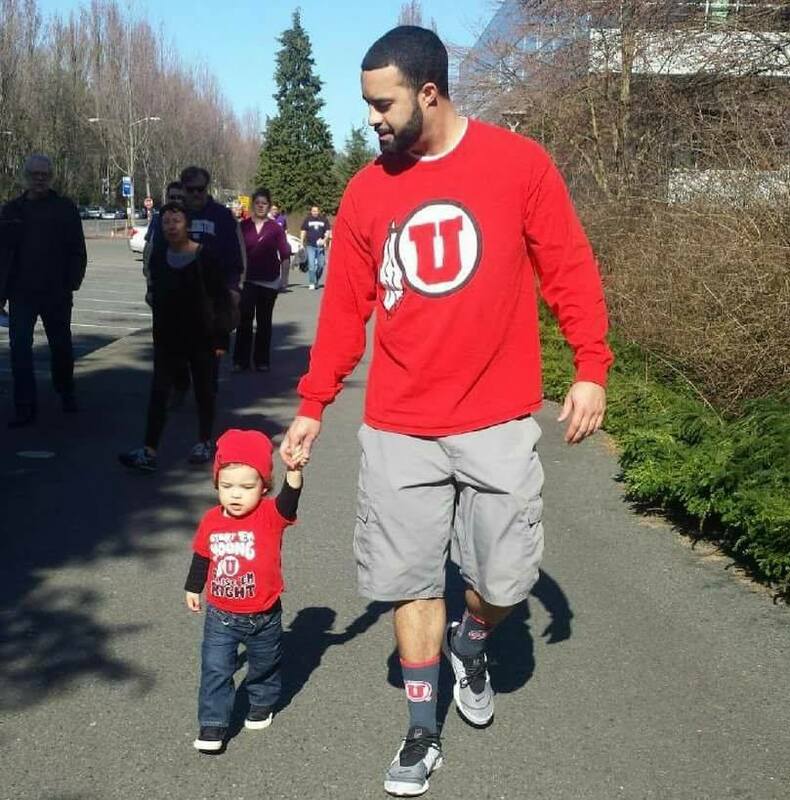 In his spare time, he enjoys golfing, playing basketball, cheering on his beloved Utah Utes and enjoying the vast amount of beauty in PNW’s outdoors.